The BJP on Saturday warned Twitter over its refusal to appear before a Parliamentary panel on information technology. BJP MP Anurag Thakur went on to ask users to list their concerns on a mail to the panel. 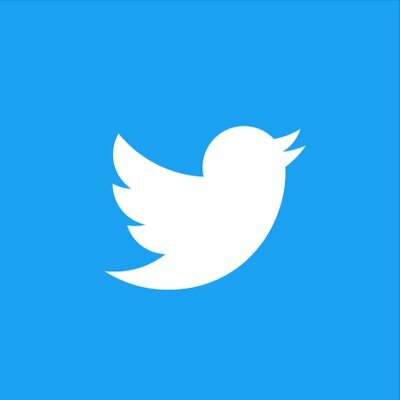 BJP has warned Twitter of "repercussions" after the social network company's CEO and top officials declined to appear before the parliamentary committee, saying no agency has the right to disrespect institutions of the country.